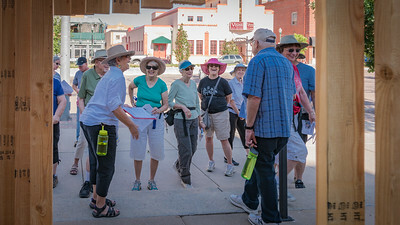 This is an annual event and hike. 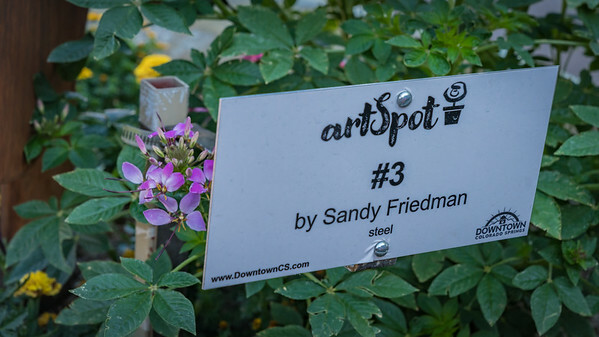 Each year a juried selection of individual art installations are selected from entries throughout the world. 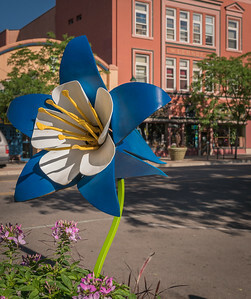 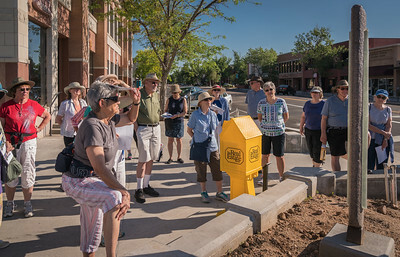 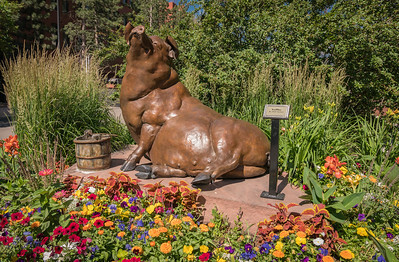 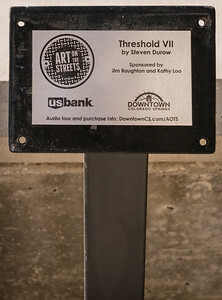 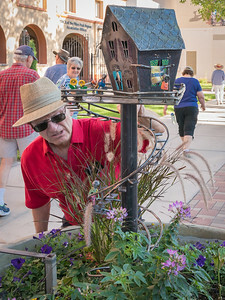 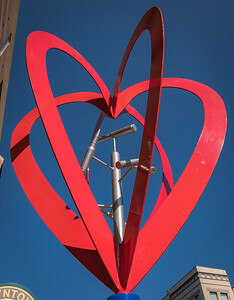 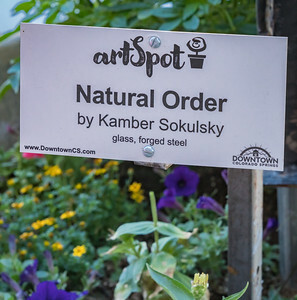 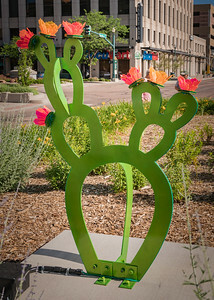 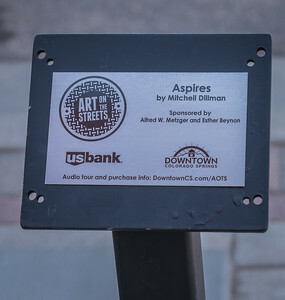 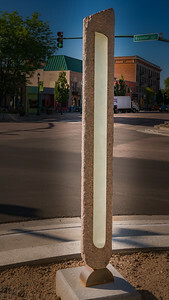 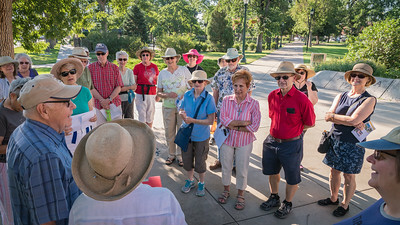 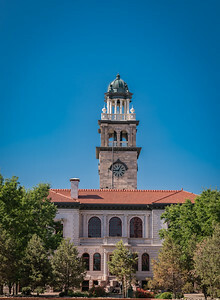 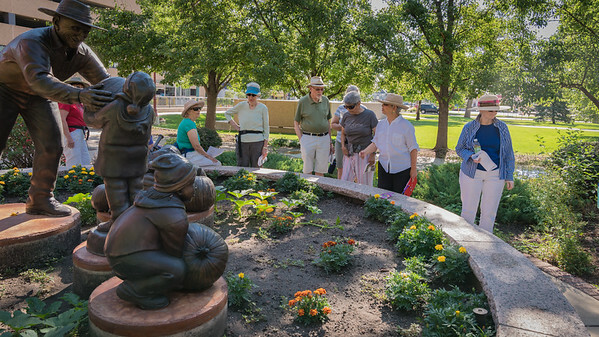 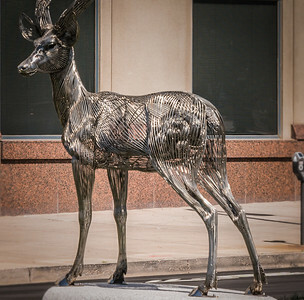 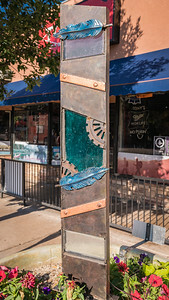 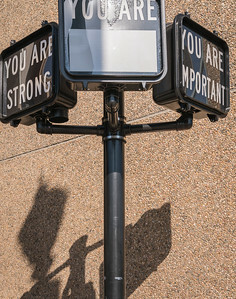 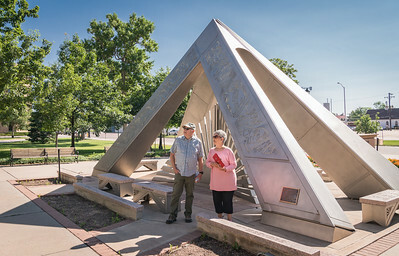 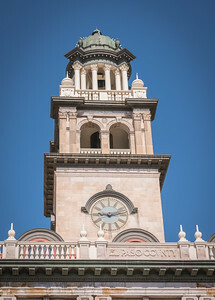 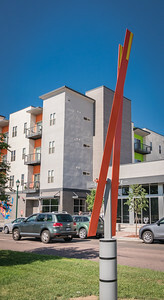 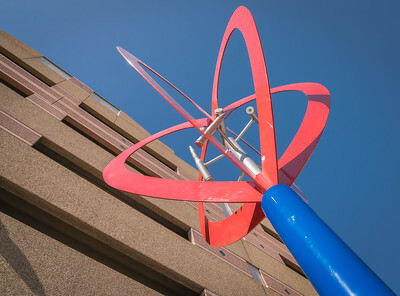 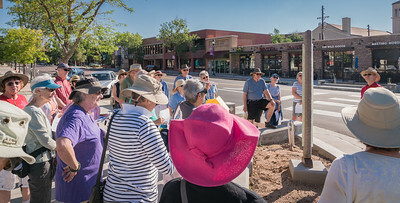 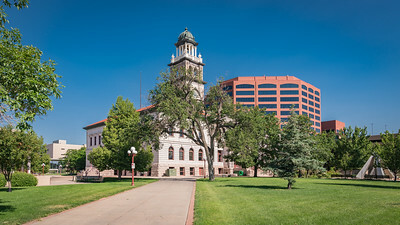 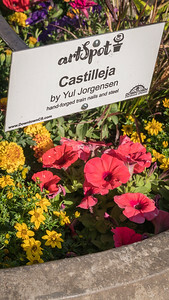 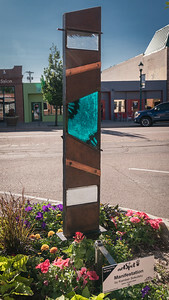 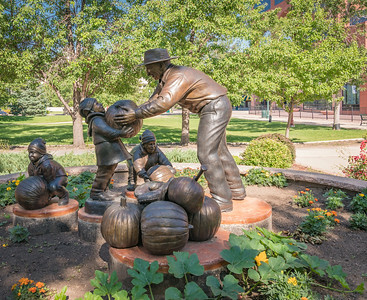 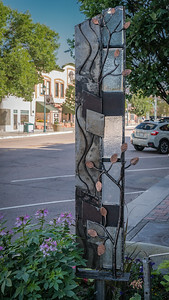 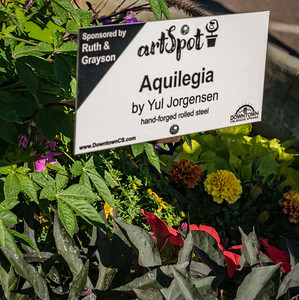 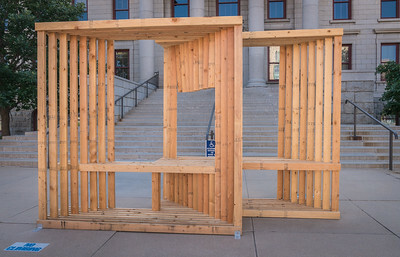 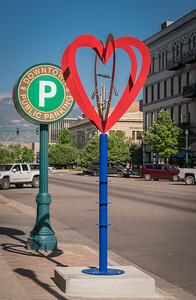 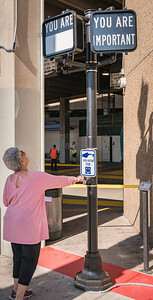 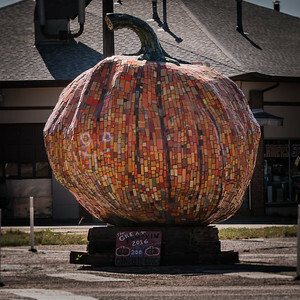 This year, 11 pieces were selected and installed in the downtown area of Colorado Springs. 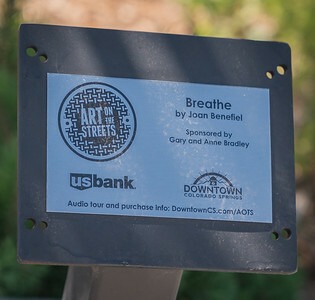 This is another example of the importance of art in/for our community. 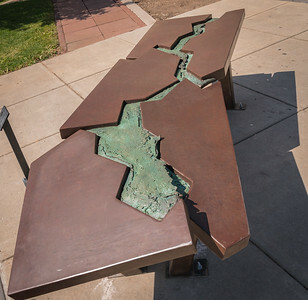 Yesterday's walk visited each piece. 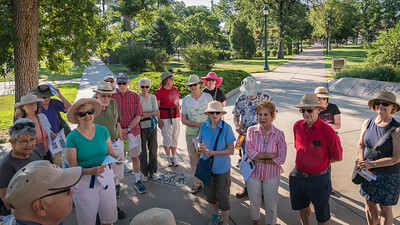 There were 27 of us. 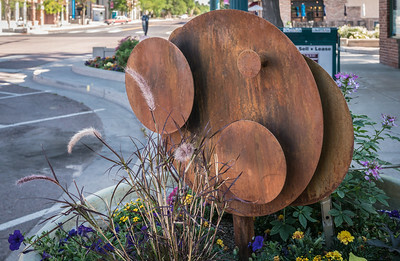 Art Spot - Is Roger thinking of moving in?